* All designs will be provided in high resolution JPG format. ♦ Info to go on the business card design. ✔Step 4: We will work on your design and send you the files via e-mail within 3-5 days. Business Branding Package, Business Starter, Logo, Web Banner, Watermark, a Matching Social Media Banner, Business Logo Package Design. 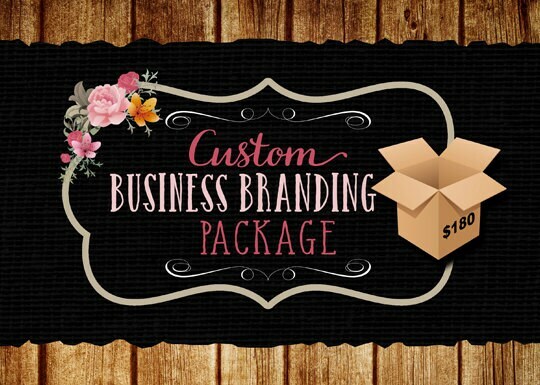 Business Branding Package, Logo, Watermark, 500 postcards, matching avatar.